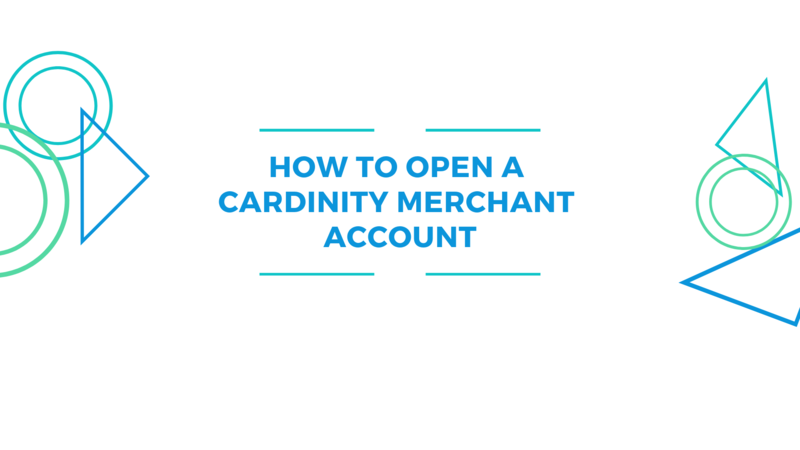 How to Open a Cardinity Merchant Account? 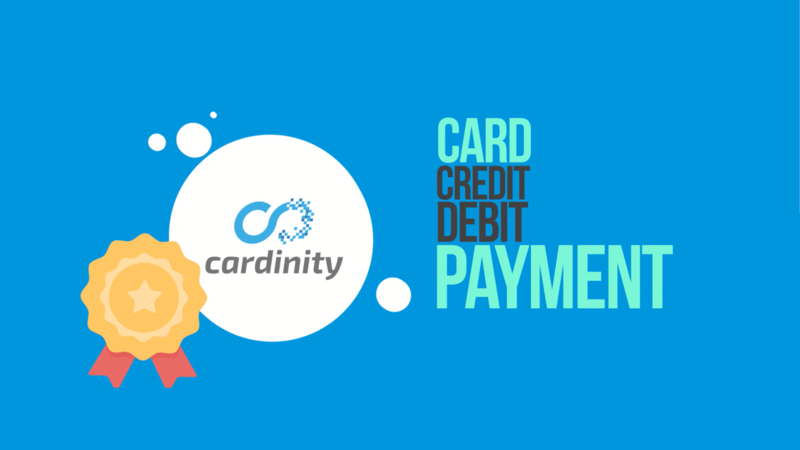 Learn more about Cardinity by watching our new introductory video! It includes all of the essential information about Cardinity payment processing services. Within only 30 seconds, you will find out how your online business can benefit from using our services. Have a look! Enjoy! Chargeback vs. Refund: What’s the Difference?